You can unlock your Samsung Galaxy S10 using a video of yourself! 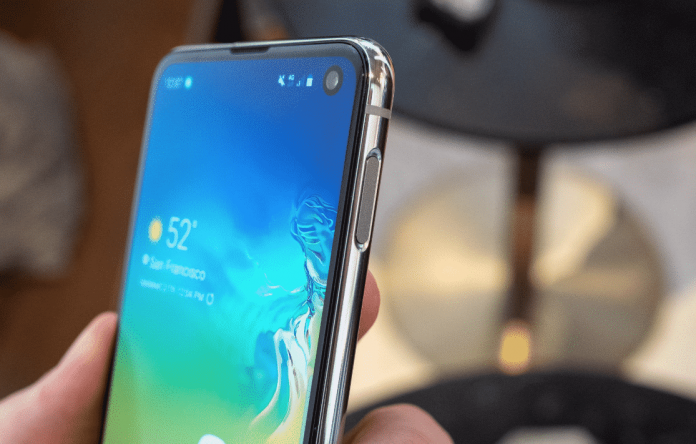 So, there’s been reports and videos circulating today that shows users unlocking their Samsung Galaxy S10 devices – via face recognition – by using a video of themselves. This brings about the question of how secure the face unlock method is. The folks at Unbox Therapy as well as The Verge have posted videos showing how it works. We’ve taken it upon ourselves to test out if it does indeed work with our editor’s Samsung Galaxy S10 (lucky him) to see if we can replicate the bug. Lo and behold, it is true – you can unlock your Galaxy S10 with a video of yourself. But before we get all up in arms about this, let’s get a few things straight. The bug only works when you have the ‘Faster Recognition’ feature checked – this is a feature that sacrifices security for faster recognition times. 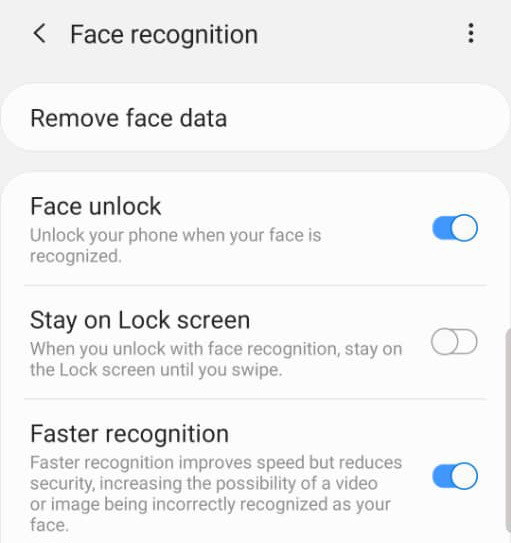 Plus, the bug didn’t work consistently and even when configuring your face unlock ID, Samsung warns you precisely of this security risk when using this unlock method. It isn’t surprising that this bug exists, hence the warning from Samsung. So, if security is your top concern, we suggest sticking to finger print scanning, or the old-fashioned security pin.